Main level entry, end unit condo in well located Wolfpen. Offers 2 bedrooms, two baths, formal dining area, living room w/fireplace, enclosed porch overlooks pond. Neighborhood amenities include pool, clubhouse, tennis courts & fitness center. Lots of natural light. 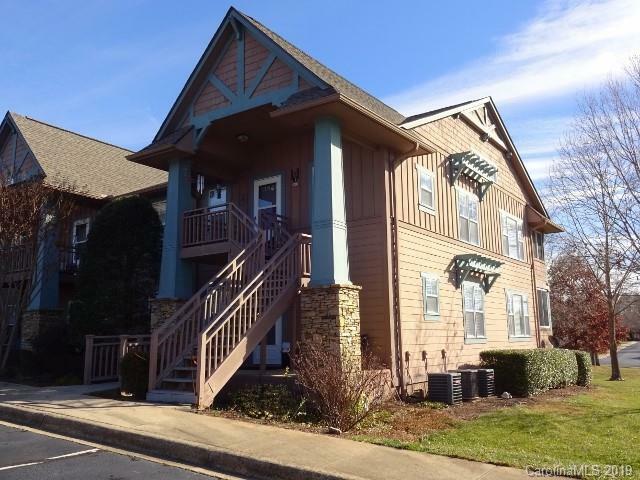 Convenient to downtown Hendersonville & I-26!